For centuries, Asian women have used Cold press Virgin Coconut oil in their skin care regime. 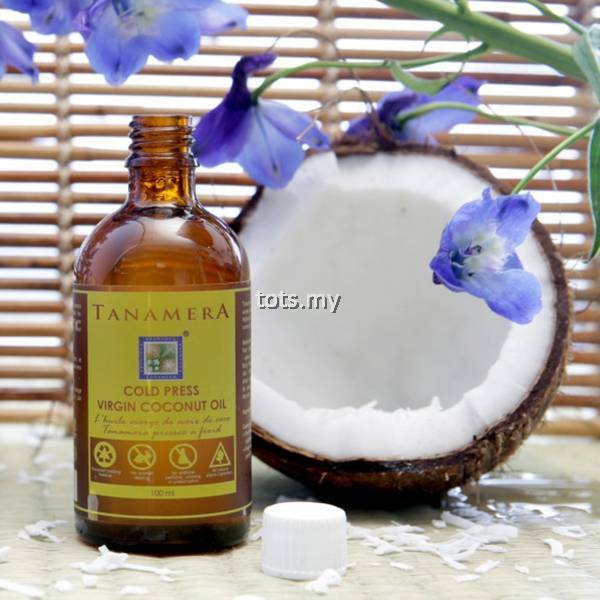 Now, Tanamera brings you the secret of the tropics right to your home! 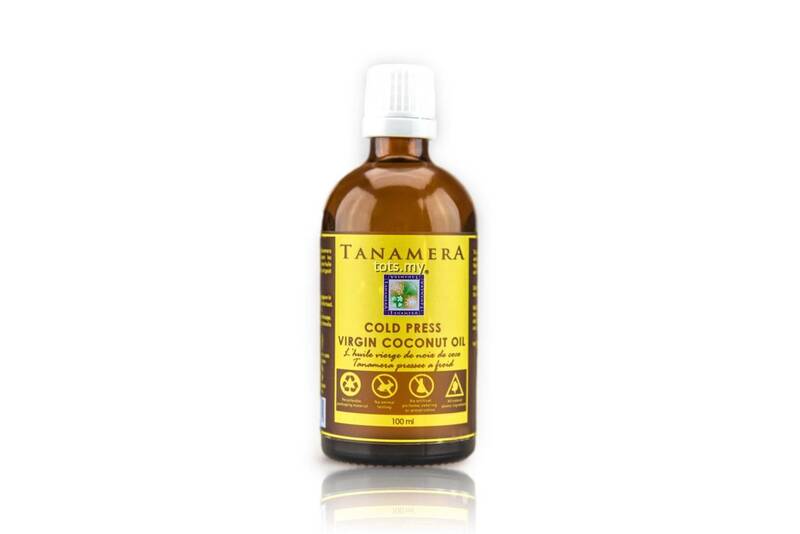 Cold press Virgin coconut oil is one of nature’s greatest miracles. 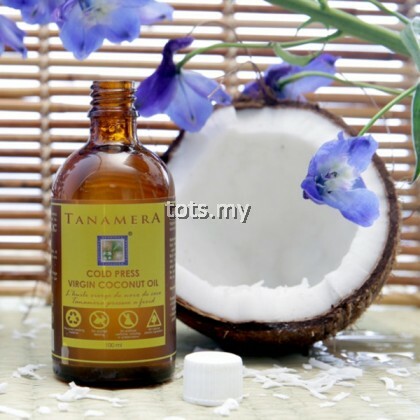 It will help in repairing the skin and also an amazing natural moisturizer. 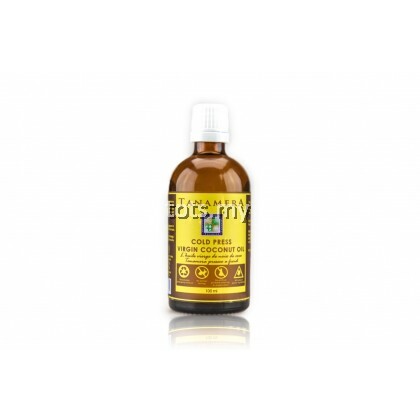 It has a lasting benefit and can help bring back a youthful appearance. 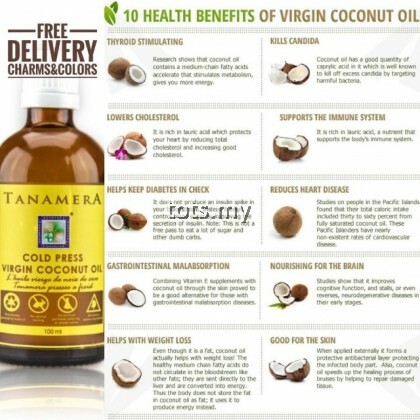 Virgin coconut oil will help in removing the outer layer of dead skin cells, making the skin smoother. 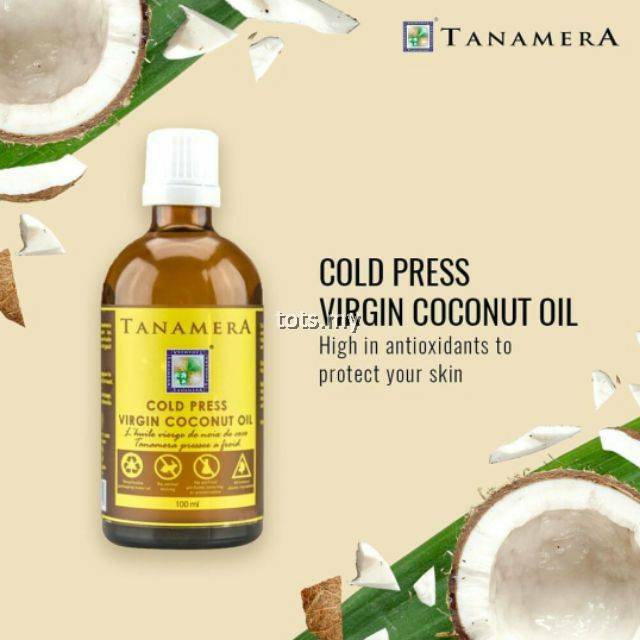 Regular application of TANAMERA Cold press Virgin Coconut oil will repair the skin, bringing back a smoother and youthful appearance.